Aaron Excavating, Customer Review/Testimonial from a Residential Client. 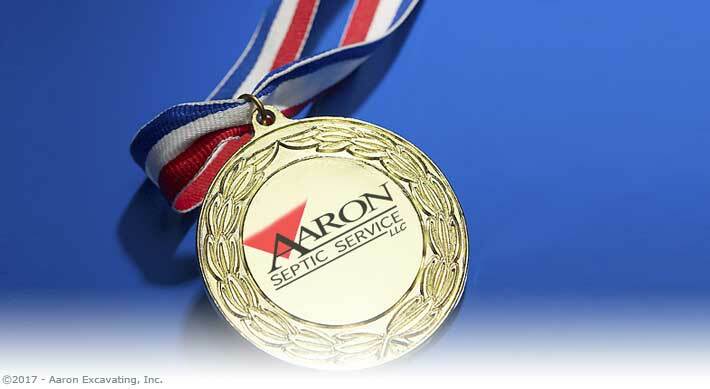 Thanks for the great job you did with inspecting my septic system and replacing the septic tank. We were very impressed with your knowledge of the septic system, knowledge of the laws pertaining to septic systems, and your professional workmanship. I heartily recommend you to anyone who needs any type of septic system work or inspection. Return to menu | Next Testimonial Could be yours?